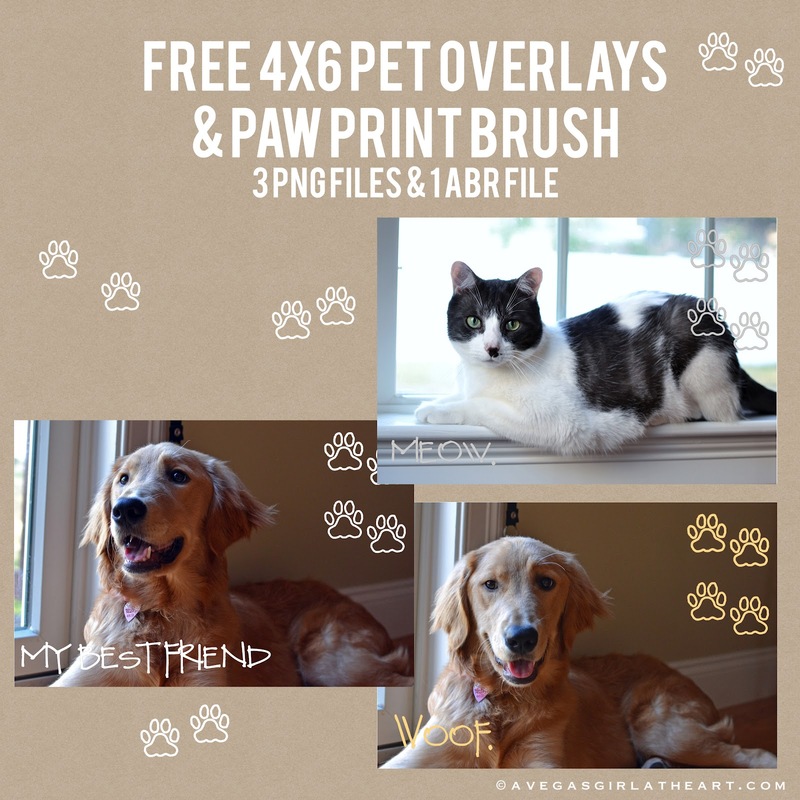 This is a set of 3 photo overlays that are perfect for those pics of your canine and feline best friends. Also included is a small Photoshop brush of a paw print, hand drawn by yours truly. Hope you enjoy these! As with all my overlays, you can recolor them to whatever you like, but the files will open up in black. Click here to grab your freebie. And check out my tutorial on how you can use these without having Photoshop or Elements! 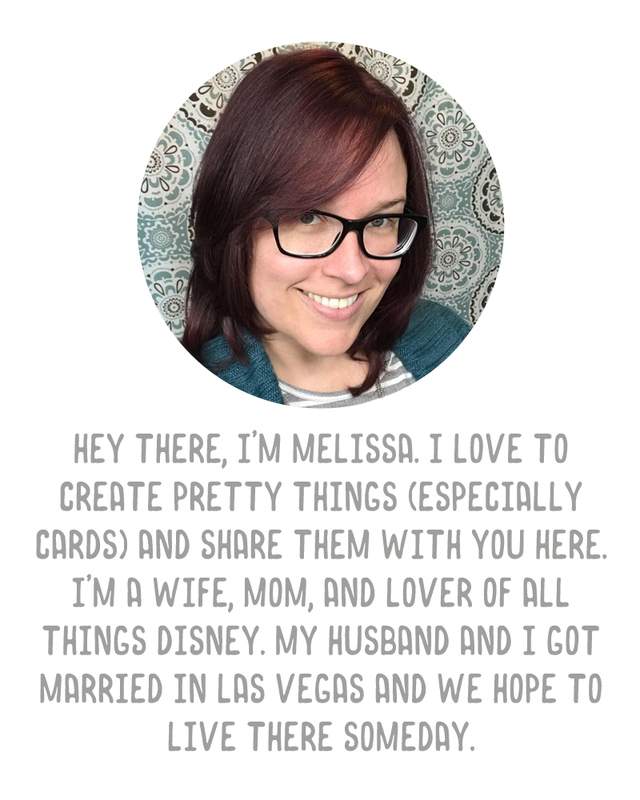 Finally, you can quickly access all of my freebies on my Pinterest Freebie board.